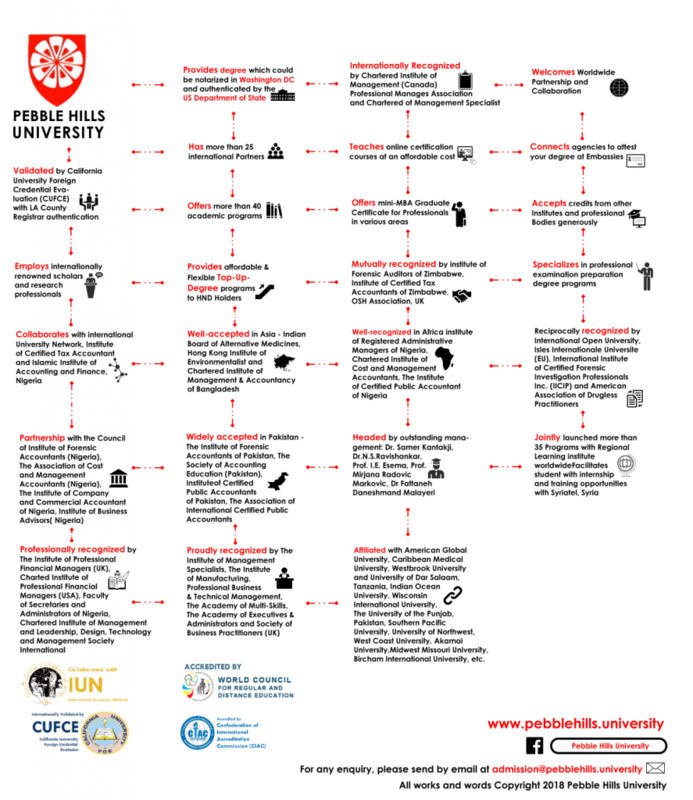 Pebble Hills University is also validated by California University FCE (CUFCE), which is now recognized by the United Nations NGO Branch as an Evaluator of curriculum and academic programs with UNESCO-CHEA Internaional Quality Group ID # 459C246. California University FCE has been commissioned by some U.S. universities, colleges and schools to evaluate and assess their academic curricula, the credentials of its faculty members, staff and its graduating students’ credits in all areas of study in the curriculum. These evaluation reports were submitted with their application for national accreditation. Most of CUFCE clients’ institutions and individuals were granted national accreditation as institutions of higher education and/or individual credential accreditation. The U.S. educational system is becoming very popular among universities and colleges, worldwide. Every year, CUFCE receives scores of request for curriculum evaluation to conform to the academic standard of the regionally and nationally accredited colleges and universities of the United States of America. And, PHU is accredited by International Association for Quality Assurance in Higher Education (QAHE). International Association for Quality Assurance in Higher Education (QAHE) is an independent, private and international organization which is funded through fees charged for its accreditation services to Certification Bodies and Training Organizations.. We use our expertise to support the development of quality assurance systems worldwide. As the accrediting agency has grown in size and complexity, the quality assurance systems have evolved and, progressively, tasks are articulated and delegated, with official certifications. Besides traditional higher education, distance education, vocational education and the need for recognition of prior learning are all important subjects in the field of higher education. The drastic change in higher education requires QAHE to enhance the quality assurance mechanism. QAHE recognizes higher education institutions for research performance, student services and teaching quality to value the confidence of the public. Our accreditation of higher education institutions is a voluntary and non governmental process of quality assurance and institutional development. PHU is incorporated in the Belize City, Belize. As an international University delivering distance learning programs and also offshore face-to-face study, PHU has been striving for the best quality of higher education. There is no distinction between the programs offered through PHU and those of traditional campus based programs with regards to the following: your degree, transcript and other graduation documents from PHU follow the same standard used by most colleges and universities. PHU graduation documents can include an apostille and notarization from the US Department of State to facilitate their use internationally. The registration under the International Business Companies Act at the Belize City does not carry with it any indication or implication whatsoever that this confers any particular standing to the course or comparability to your local degree program. The recognition of any qualification for employment purposes is a matter within the discretion of individual employers and institutions. PHU Degrees are validated by the some UNESCO International Association of Universities(IAU) MEMBER universities. Upon payment of additional fee and completing some more courses, you will be able to obtain a second degree based on your PHU degree. Accreditation is a voluntary process and each college or university may decide for itself if accreditation is appropriate and necessary to accomplish its education mission. Not all the universities need to accreditation from any accrediting agency. Accreditation is only mandatory for those universities that seek Federal Government educational funding. In United States of America we have number of separate independent agencies that grant accreditation. All of these national and regional agencies of accreditation hold online educational institutions and distance learning programs to the same high standards that are held by the traditional “brick and mortar” institutions. PHU is not accredited by an accrediting agency recognized by the US Secretary of Education. Note: In the United States, many licensing authorities require accredited degrees as the basis for eligibility for licensing. In some cases, accredited colleges may not accept for transfer courses and degrees completed at unaccredited colleges, and some employers may require an accredited degree as a basis for eligibility for employment. If a student outside the US wishes to carry out a particular procedure within a country’s Department of Education regarding their degree earned at PHU, such procedures are to be carried out independently by the student. PHU respects the unique rules and regulations of each country and does not intervene or influence the respective authorities. We recommend prospective students who intend to carry out such procedures outside the US to verify in detail the steps and requirements needed in order to be fully informed. Internationally, Pebble Hills University has satisfactorily met all the standards set by Confederation of International Accreditation Commission(CIAC) regarding academic quality, institutional integrity and administrative responsibility, through a voluntary, non-governmental guided self-regulation. Three Star Graded is awarded to Pebble Hills University at Delaware, USA for outstanding performance in the field of distance & online education as a Private University. Grade Average 3.5 – Very Good is awarded to PHU for institutional online audit conducted at Delaware, USA. Our Status is Grade A – Full Accreditation. The Brief Audit Summary of CIAC indicates that PHU provides education in the major aspects of education through regular, vocational as well as other modes like distance education and online learning. The audit did not find any critical weaknesses in the overall academic standards and content of the educational services provided by the institute. Moreover, it was also observed that the student support facilities and international document services provided by the institution are in quality and immensely student-friendly. Instead of applying for regional or national accreditation or recognition, at PHU, we have programs that are individually accredited by discipline-specific accrediting bodies and professional bodies such as International Institute of Certified Forensic Investigation Professionals Inc. (Pakistan), Occupational Safety and Health Association (UK) Indian Board of Alternative Medicines, National Board of Professional and Ethical Standards and Certified Institute of Warehousing & Materials Management (Nigeria). The Accounting and Auditing Programs of PHU are mutually recognized by The Association of International Accountants (AIA), Association Chartered Certified Forensic Accountants (Ghana), The Institute of Forensic Accountants of Pakistan (IFAP), Institute of Certified Public Accountants of Pakistan (ICPAP), Institute of Forensic Auditors of Zimbabwe, Institute of Certified Tax Accountants of Zimbabwe, Chartered Institute of Cost and Management Accountants (Nigeria), The Institute of Certified Public Accountants of Nigeria, The Association of Cost and Management Accountants (Nigeria), The Institute of Company And Commercial Accountant of Nigeria, The Association of International Certified Public Accountants (Pakistan), Society of Accounting Education (Pakistan) and Islamic Institute of Accounting and Finance (Nigeria). GTA and PHU provide an amazing opportunity for both professional and aspiring teachers to embark on an extraordinary TESOL career by introducing an exclusive and flexible Program-Master of Arts in Teaching English to Speakers of Other Languages. 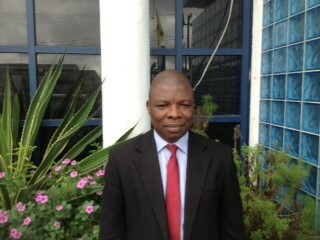 Osman Rajack project director of Ethical Finance ltd. MBA (Finance) since 2005. He obtained an MBA in Islamic Banking and Finance in 2011. Omar Zowk - Audit Partner at Kreston Coopers Master of Business Administration (MBA), Islamic Banking and Finance 2010 – 2012 PHU A Chartered Certified Accountant with a Ghanaian Nationality with over five years of experience in strategic planning, development and financial reporting, auditing, tax planning, budgeting, cash management, payroll, and financial analysis. Alex Au FLMI, ACS - First Vice President- Marketing at Phillip Life Assurance Public Company Limited Master, Business Administration 2008 – 2010 Pebble Hills University Highly qualified executive, trainer and educator leveraging on 26+ years of experience and specialization within the insurance industry to conduct and develop highly effective training programs, lead organizational sales and marketing initiatives and manage multi-channel distribution for insurance products. Dr. Fatina Nasser, Senior Management Consultant of ‘Little Ones’ Head of Training Center at International Council Doctorate in Business Administration, Pebble Hills University, USA. Dr. Richa Bhurani is D.H.M.S from Gujarat Council since 1998. She has additionally done C.CP.R.D in 2005 from PEBBLE HILLS UNIVERSITY(U.S) Department of Homeopathic Medical Sciences , i n association with Knowledge Village Dubai, UAE, American Safety & Health Institute (ASHI) and Homeopathic Medical Association UK (HMA). Masters of Business Administration in Islamic Banking and Finance. Since graduation Mrs. Hijazi experience to date includes, process management, investment analyst, and finally as an investment manager. Mrs. Hijazi worked in various international and local deals an currently is running with her team the investment portfolio of Al Sanabel International. Mrs. Hijazi attended short executive courses to build her skills in many prominent international universities and organizations. 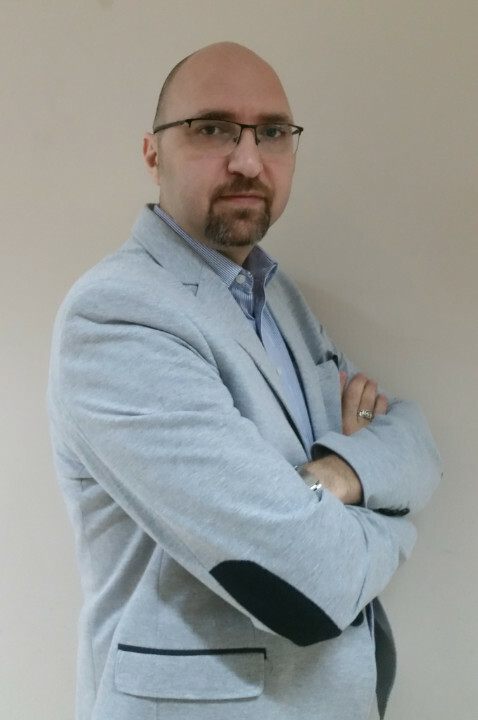 Gulshan Yusuf Saglam was graduated from the Lebanese and Islamic University, the Faculty of Law. She was the Head of the Beirut Main Branch in the Lebanese Democracy Women Gathering Institute from 1993 to 2008. She holds a master’s degree from Pebble Hills University on General International Law with the thesis of Woman Political Rights in Lebanon. Currently she is the General Manager of Besme Company. Emmanuel consults is a practicing Civil Engineer by profession and holds a Masters Degree (M.Sc) in Health, Safety & Environment from Pebble Hills University Delaware, USA, with various local and international safety certifications from the UK and USA in the field of health and safety. He is the author “Safety- Everyone’s Responsibility - for a Secure Future” - one of the best safety books sold in the industry.